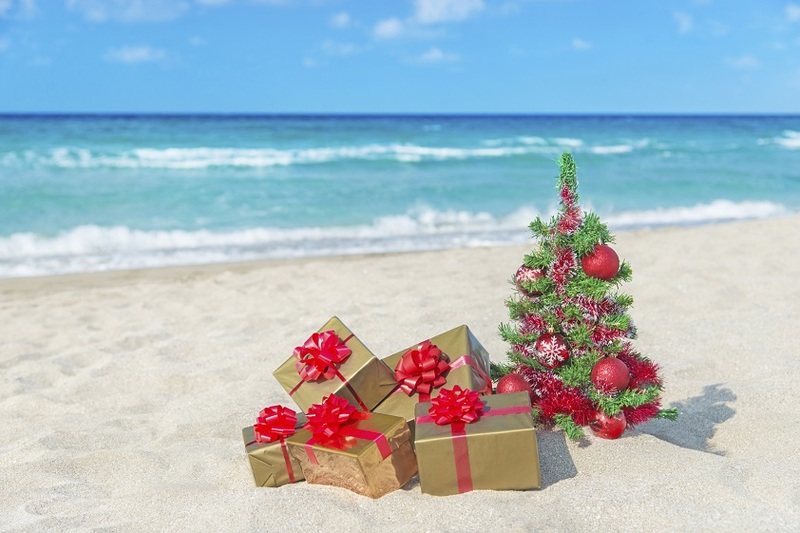 Surfing Services Australia are here to make your Christmas easier. Shopping for the ‘Perfect Christmas gift’ can be an extremely stressful process, not to mention time consuming! It’s the type of thing you put off for weeks and leave until the last minute. 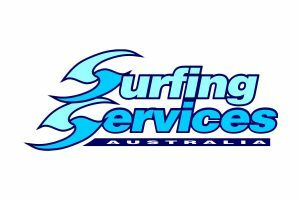 Not with Surfing Services Australia, we can offer you a variety of surf inspired gifts. Surf lesson gift certificates for all levels. Plus the most wanted present for anyone with a trampoline a Bounce Board. Purchase our Gift certificates online for children and adults groups, privates or programs. Each gift certificate will be posted after purchase. If lessons aren’t the right gift for you, we also offer surfboards and/or Gboards for all sizes and levels. There is something for everyone, so don’t go wasting your time traipsing around the busy shopping centres, give us a call today or simply jump onto our website and….